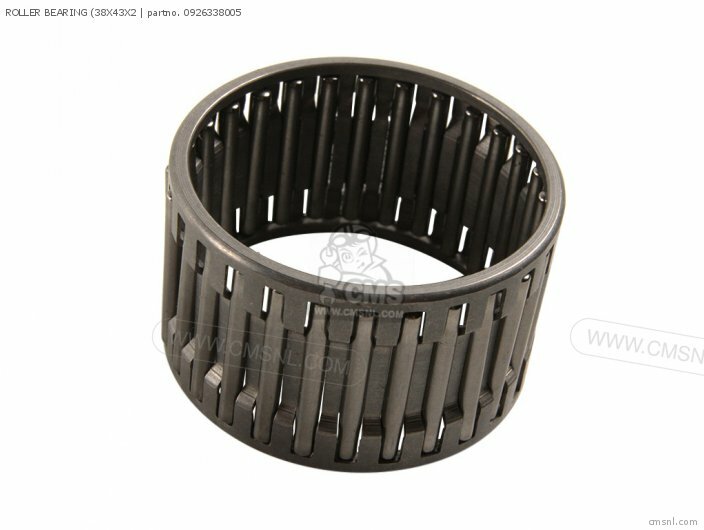 The 0926338005 Roller Bearing (38x43x2 can be ordered. Fits Suzuki. 09263-38005 is the manufacturercode. 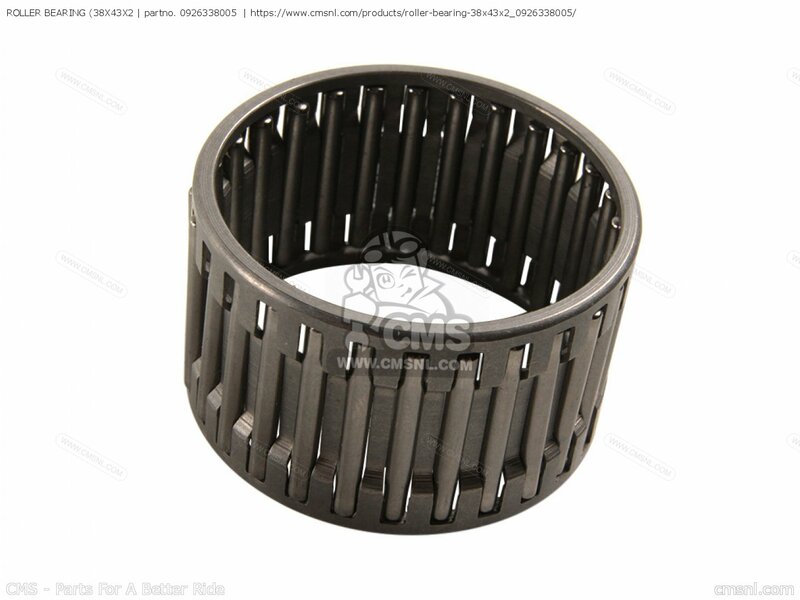 If you want to discuss this ROLLER BEARING (38X43X2, please go the forum and post a message.